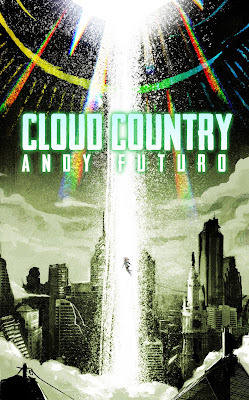 I'm pleased to announce the release of the latest book in the Special Sin series, Cloud Country. It was a hell of a time finishing this sucker, a lot of jittered coffee hours smashing my face against the keyboard. Maybe I'll expound on the particular agonies later, but for now, hurrah, hurray, and huzzah.